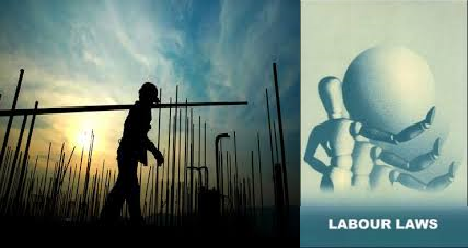 In construction industry, normally the works are executed by labors engaged by contractor(s) / Sub-Contractor(s). The principal employer, contractor(s) as well as the Sub Contractor(s) , they are having certain duties and responsibilities under the applicable labor laws to them and liable jointly . Following list of minimum required compliances to be made by principal employer as well as contractor(s) are followed by list of act . Ensure that the employees at work wear safety shoes, helmets, safety belts etc. Cover the employees sufficiently under Employees Compensation. Maintain muster roll, wage register, other registers, records, notices, forms etc. as required under various applicable Acts, abstracts of various applicable Acts.